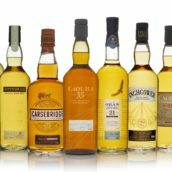 Home WHISKY & WHISKEY Scotch Whisky Sherry casks part 4: what about soleras? 1 Comment on Sherry casks part 4: what about soleras? The solera system is at the heart of the sherry-ageing process. It is, simply put, a method of continuously blending younger and older sherries to ensure a consistent character over the years. 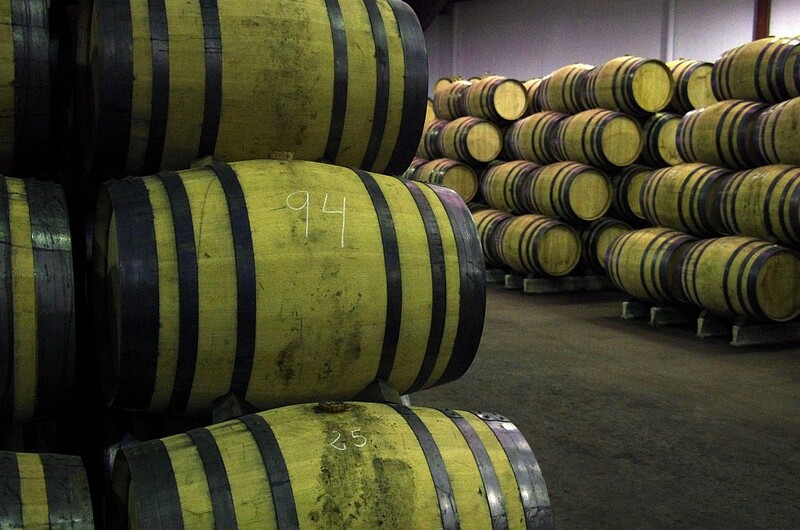 A solera can be thought of as a row of casks. When you want some sherry, you remove some from the last barrel in the row and then top it up with wine from the previous cask. That in turn is topped up from the one before it, and so on until you get back to the first in line: that one is topped up with young wine. 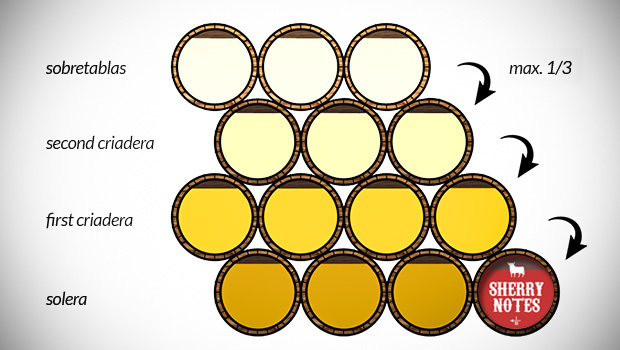 Head over to SherryNotes to learn more about The Solera System. The important thing to note about soleras is that they’re not about adding woody character to maturing sherry – they’re about letting the sherry develop on its own, interacting with the environment. As such, the casks used are normally old, added to a solera once they no longer have woody flavours to impart – porous containers rather than mines of flavour. Do we use solera casks to mature whisky? 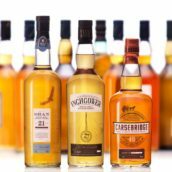 When whisky fans talk about sherry casks, they often assume they have been used to mature sherry – look at any discussion online about sherry-matured whisky and you’ll soon see some reference to soleras. However, that’s not the case – the most commonly used casks are modelled after transport casks, once used to ship sherry around the world. 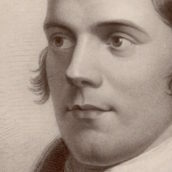 Read more in the first two parts in this series: What was a sherry cask and What is a sherry cask. Solera casks are made of old wood and have little wood influence left to give. 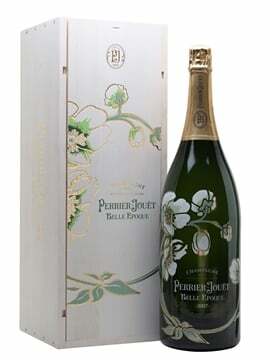 They are much prized by the sherry industry, only retired from a solera when they are no longer needed or are no longer suitable for maturing wine. 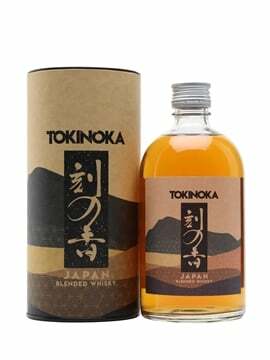 They aren’t commonly used in the whisky industry, as not only are they rare but I didn’t think they were great for maturing whisky thanks to the deliberately engineered tiredness of the oak. 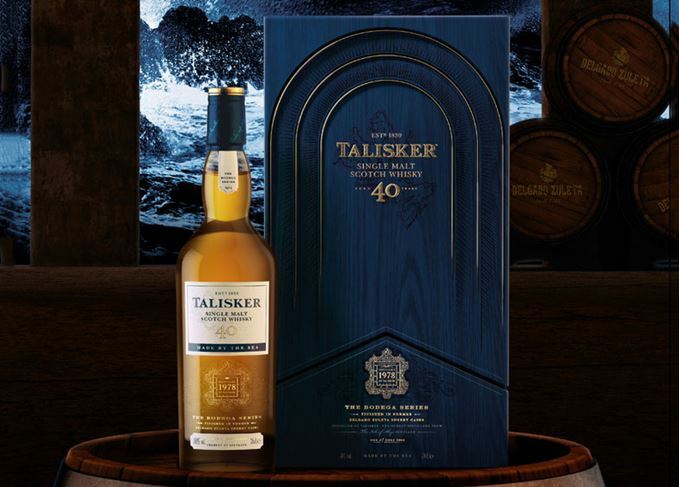 Diageo has launched a new Talisker bottling, a 1978-vintage, 40-year-old whisky that was matured in ex-solera casks from Delgado Zuleta. The solera in question is used to mature Quo Vadis, an incredible amontillado that I’ve have had the privilege of trying a couple of times – it’s exceptionally rare to find it outside of Spain and is one of the most memorable sherries I’ve ever tasted. Find out more about Quo Vadis over on SherryNotes. 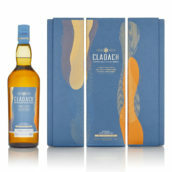 The whisky is a vatting of five Quo Vadis casks. Each cask is more than 100 years old, used for most of that time to hold sherry. They are fragile and were shipped to Scotland whole, rather than flatpacked, as re-coopering such old casks would have been almost impossible. Once they’d arrived, they were filled with Talisker, but the whisky only stayed in the casks for a few months – they were too active to be used for any longer. When we talk about a cask being ‘active’, we mean that it has had a lot of influence on the whisky. Normally, it’s the wood that has had the effect, but that’s not the case with a solera cask – it has to be the previous occupant of the cask. When the cask has been filled with sherry for more than a hundred years, there’s going to be quite a lot of flavour left in the wood. 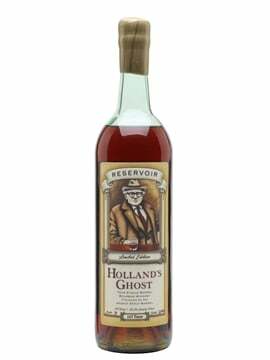 Calling an ancient cask ‘active’ has sparked some online discussions, but it makes sense in this case – there’s a lot of flavour from the sherry in the wood, and it’s easily soluble in alcohol: the perfect recipe for rapidly adding sherry character to the whisky. What’s the future for solera casks and whisky? 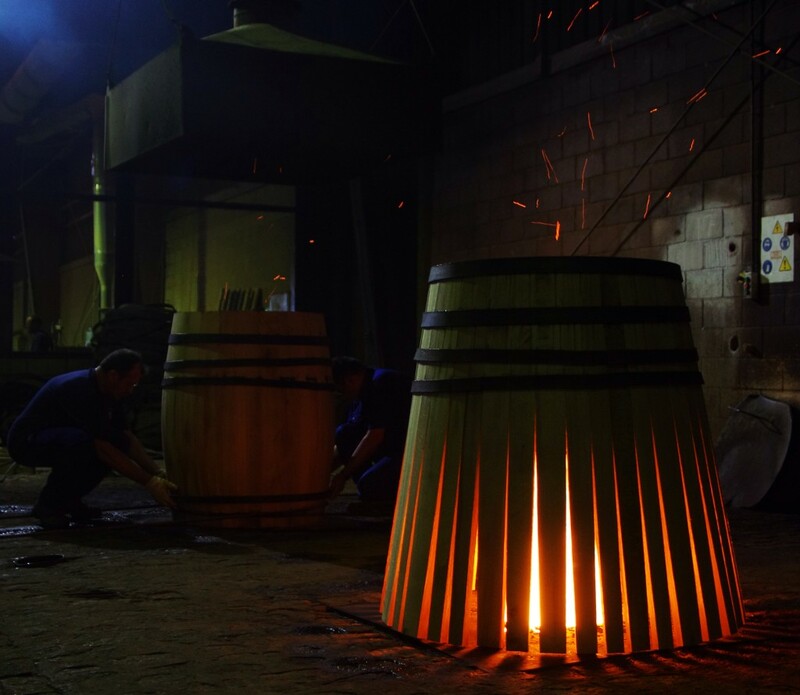 While it’s rare to see solera casks used at the moment, there is potential for us to see more in the future. Unfortunately, it’s not for pleasant reasons. Sherry is no longer as popular as it once was and soleras are being closed down – demand is low and eventually you can’t keep holding on to stocks of old wine. Once the casks are emptied they are no longer needed at home, and with demand never higher for casks in Scotland, there is an obvious destination. 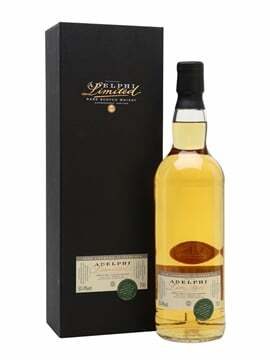 I don’t think we’ll see them being used for long maturation – inactive oak and overly active sherry character seems like a bad combination for new-make spirit – but turbo-charged sherry finishes are already in demand and being able to put ‘solera cask’ on the label kicks things up a notch. 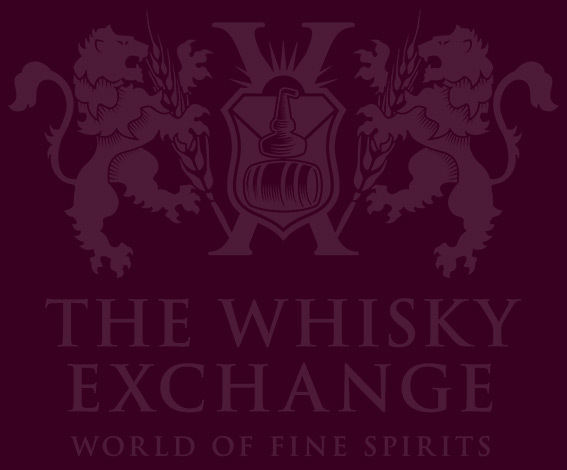 If you want to read more about sherry casks and whisky, make sure to read WhiskyNotes and SherryNotes, and this fantastic article: Sherry casks in the whisky industry.